Spring time is here and many of us think about spring cleaning. Now is a good time to sort, throw out, recycle or give away items that you don’t want or need anymore. Overwhelmed at the thought of tackling this task? If so, start small, gain momentum and keep moving forward. An easy place to start is your closet. I always want to switch from fall/winter clothes to my spring/summer wardrobe. Look over your winter clothes and ask yourself these questions. If you can’t decide, give it away– someone can use it. Am I keeping it because I got it on sale? Is the color right/wrong for me? Do I think/hope I’ll lose weight so I can wear it? Ask a friend or family member to give you an honest opinion about your clothes. If you don’t feel good wearing it, remove this clutter from your life. 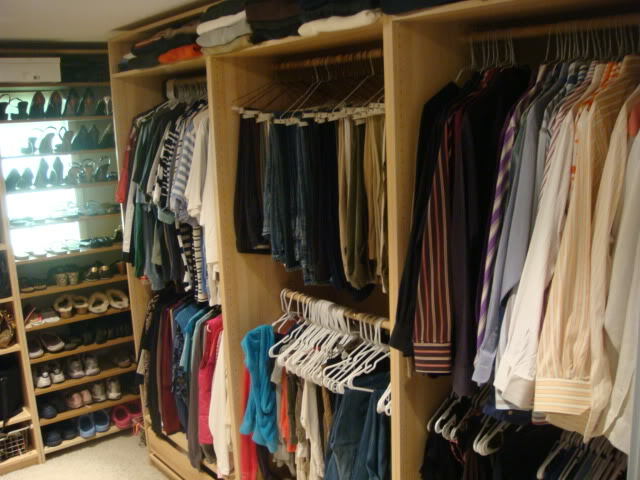 Your closet will have more room and it will be easier to locate and organize your clothes. Another tip: if you buy a new blouse, top, jacket- great! Just remember to pick one or two items out of your closet that look tired or worn out & move them out. Recycle, sell or give them away. You’ll feel good about it and your closet will be less crowded. Paper, paper, paper – what do I do with all of the paper? Sort, file, and recycle. If you have a stack of recipes, look through them, decide if you must keep them and organize them in a notebook, file folder or recipe book. Give magazines to a local shelter or recycle them. If you want to keep an article, cut it out, file it & recycle the magazine. File your receipts in an accordian file by store, utilities or company name. When you get a receipt, file it or throw it out. Don’t let stacks pile up on your desk. Sort your mail daily. 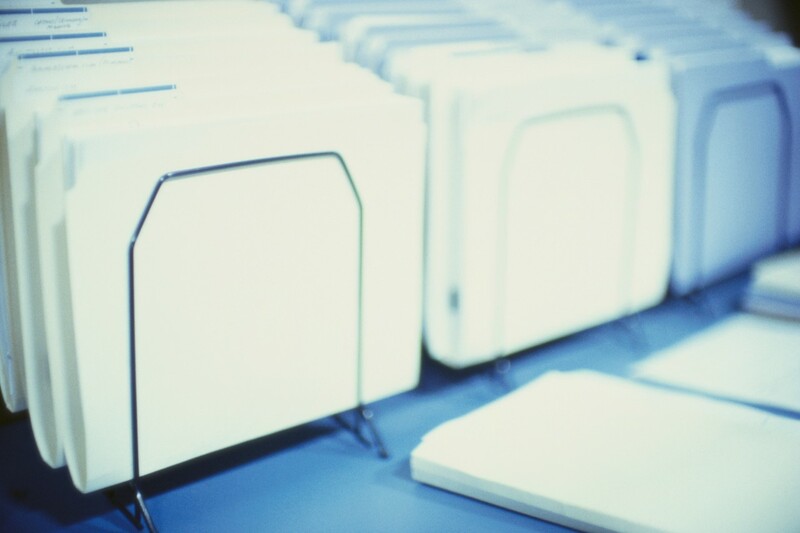 Put your bills in one location- perhaps a pretty file folder. Recycle the junk mail being careful to shred or remove your name and address. If you receive catalogs that you no longer have an interest in, give the company a call and request that they stop sending the paper catalogs. This will reduce your clutter and help the environment.